ACT have been awarded development funding from the Scottish Land Fund and Rural Housing Fund for a feasibility study for new housing in the village. 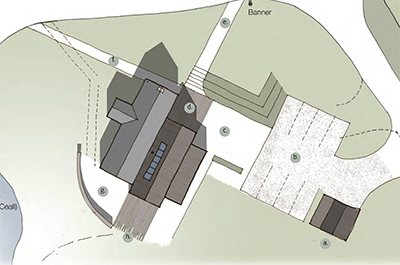 We have expressed an interest in an area of land at Station Road, which has planning in principle for 6 houses, and appointed Highland Small Communities Housing Trust and Sam Foster Architects to help up survey the land, draw up a proposed site plan, housing designs and business plan. Through our planned consultation days, members of the public will be able to see the drawings and give feedback on the designs. The Arisaig Community Trust has commissioned The Highlands Small Communities Housing Trust (HSCHT) to undertake an in-depth local analysis of housing need and future demand. 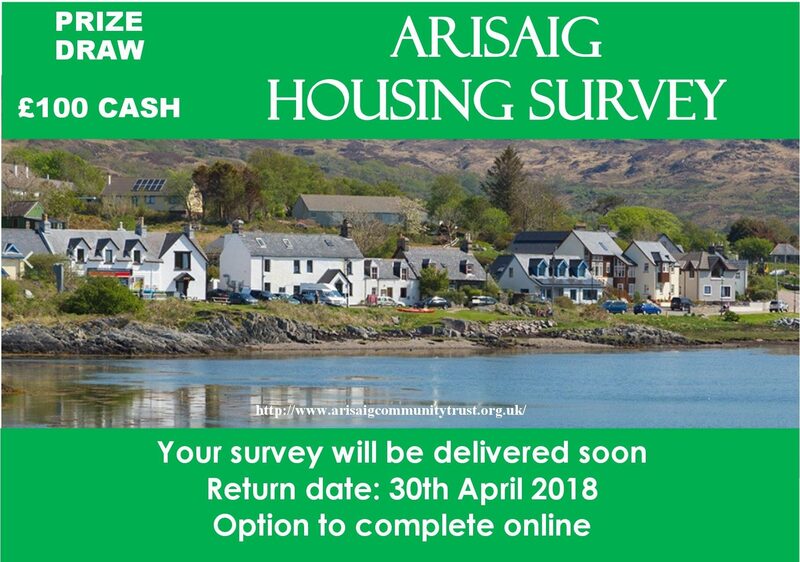 A wider survey to those who are interested in living in Arisaig will also take place and will be advertised through social media. Every household should receive a copy by post shortly. Please complete and return it in the pre-paid envelope or via the online link provided. Your response will be treated IN STRICTEST CONFIDENCE. 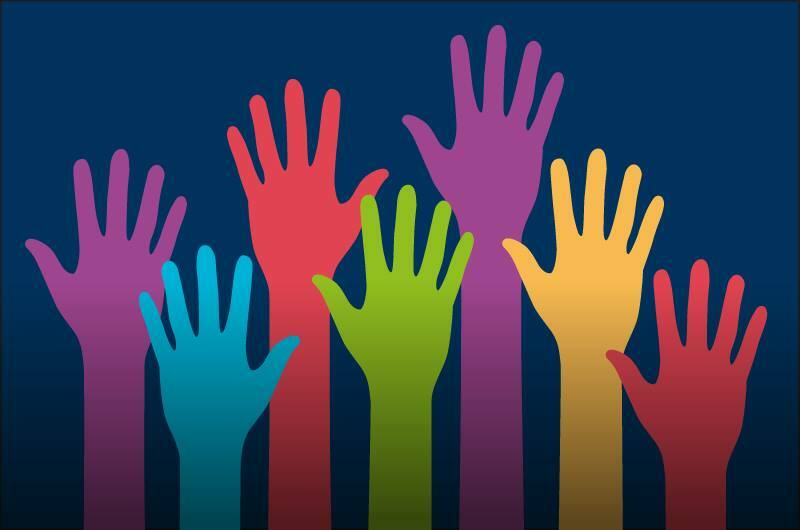 HSCHT will use responses for statistical analysis only – no personal information will be shared. The Arisaig Community Trust AGM was held at the Astley Hall, Wednesday 15th November 2017. 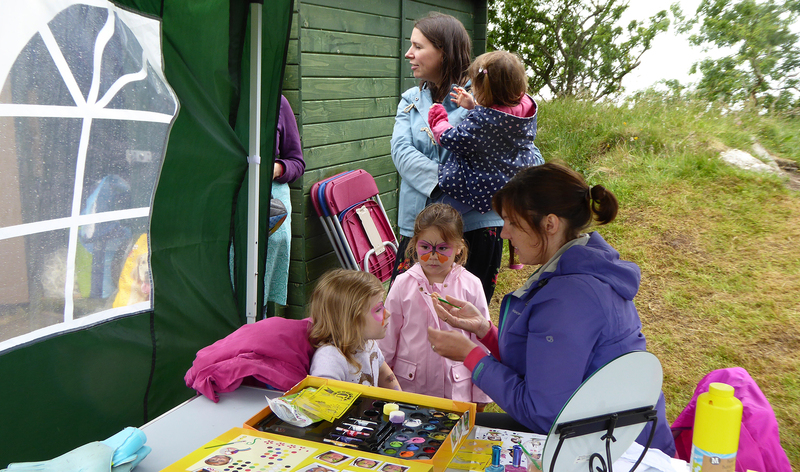 Sunday’s Butterfly & Moth event at the Arisaig Land, Sea & Islands Centre was a great success, despite the relentless morning rain! 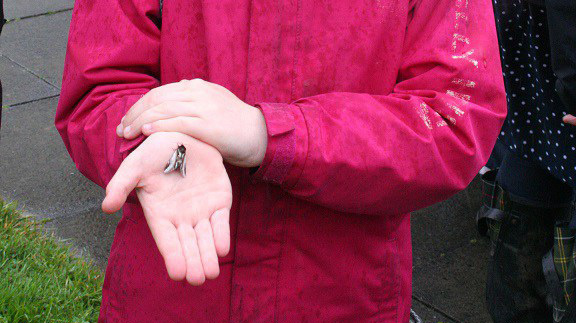 About 25 people of all ages braved the rain to join us for morning coffee and homemade cakes, before Tom Prescott from Butterfly Conservation, opened up the moth traps (set the night before in Morar, Tougal and Arisaig) to reveal their contents. Lots of very beautiful moths were identified, including a couple of species as yet unrecorded on this part of the west coast. The moths were less than enthusiastic about regaining their freedom in such wet weather conditions. . .
A timely, early afternoon gap in the rain lasted long enough for a very enjoyable, and wonderfully informal butterfly walk and talk, led by Tom, around nearby Arisaig Glen. The children were encouraged to take part in the Big Butterfly Count, currently taking place around the UK – www.bigbutterflycount.org – an annual survey of butterfly numbers and species, organised by Butterfly Conservation. Sunday dawned dreich and overcast, but undeterred by a spot (or two) of rain, our gallant footballers took the pitch and played some pretty good football! A competitive, but good humoured match resulted in the young players snatching a narrow victory over the Old Crocks. Final score 10 – 8. Lots going on off the pitch for the younger spectators, with face painting, a sandpit, colouring table, and softball games – while Arthur Campbell did a great job keeping people fed with delicious salmon and prawns, hot off the barbecue. Arisaig Community Trust is keen to support this new local travel initiative, and has just joined the organisation as a community member. 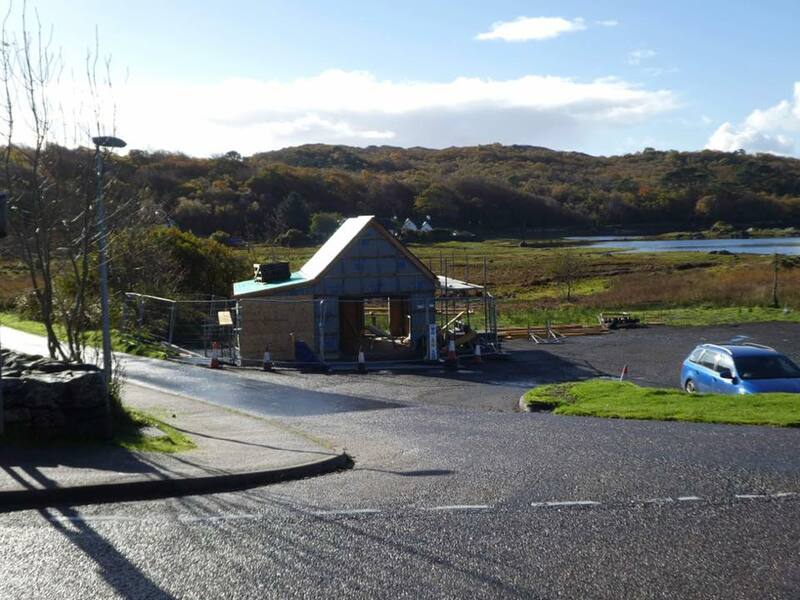 WHRCP have made Arisaig Station their local office, and we’re very pleased to welcome them to the village. The partnership committee comprises an enthusiastic group of volunteers, keen to encourage more people to use local train services as an alternative to travel by road. 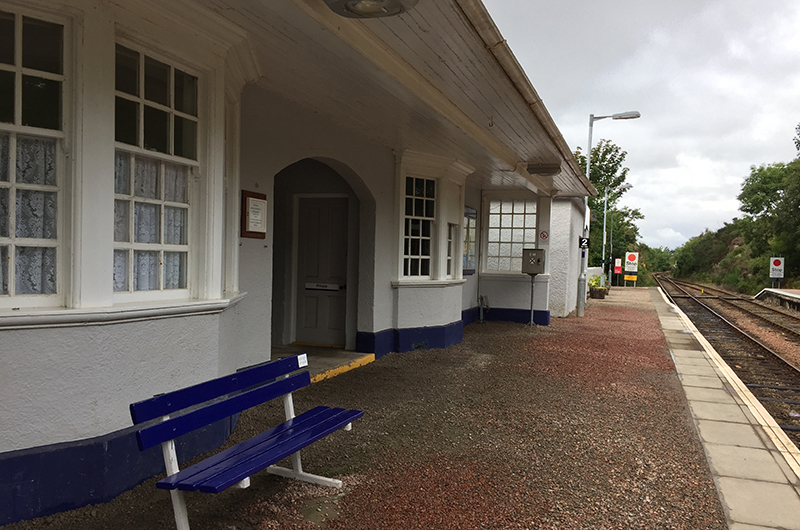 ACT’s involvement with our local railway station has also taken another step forward – from the end of Sept 2016, ACT will become official ‘Station Adopters’ for Arisaig. This gives us a great opportunity to work towards improving and enhancing the station environment, and make it welcoming gateway to Arisaig. 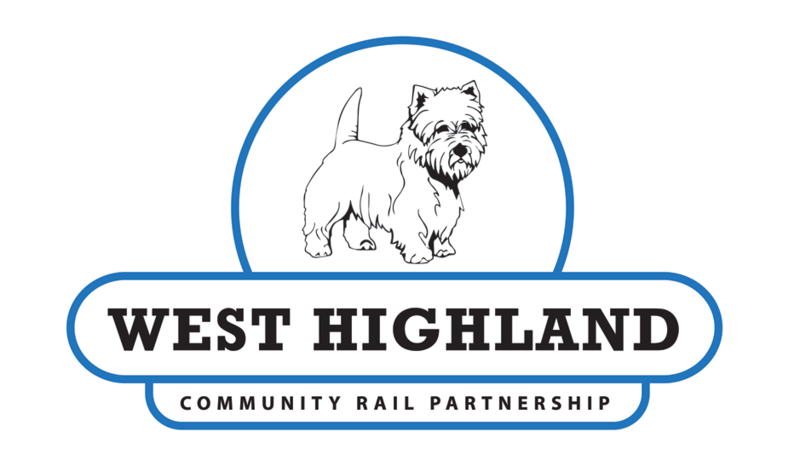 If you have a bit of time to spare, and some imaginative ideas about how we might achieve this, do get in touch with ACT – mail@ arisaigcommunitytrust.org.uk The more local people are involved, the more we can put a ‘local’ stamp on Arisaig station. The CRP celebrated taking over the lease on its new premises by holding a station garden party, with music (courtesy of a talented trio of musicians from the Royal Scottish National Orchestra), dancing , flowers and afternoon tea – all on the station platform! Great to see Arisaig Community Trust director, Heather MacDougall, and volunteer, Alison O’Rourke, at the Lochaber Voscars! Heather and Alison were accepting an award at the Voscars ceremony (9th June 2016) on behalf of ACT, who were runners up in the ‘Organisation of the Year’ category, for ‘making our community a better place to live’. Well done, and thank you to everyone who helps ACT make Arisaig a better place to live. 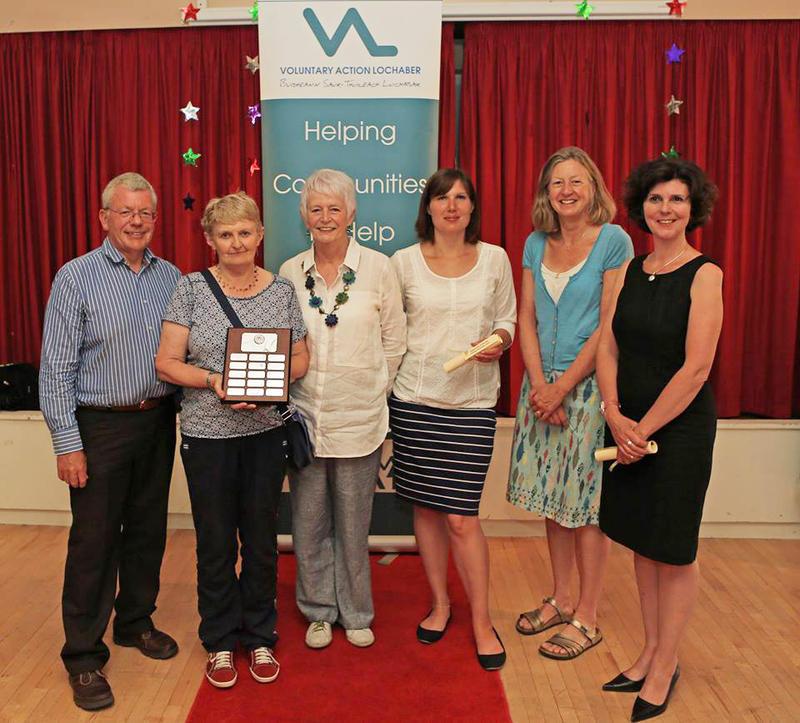 The Voscars is an annual awards ceremony, organised by Voluntary Action Lochaber, which recognises and celebrates the work carried out by the many, many people who volunteer their services in Lochaber.